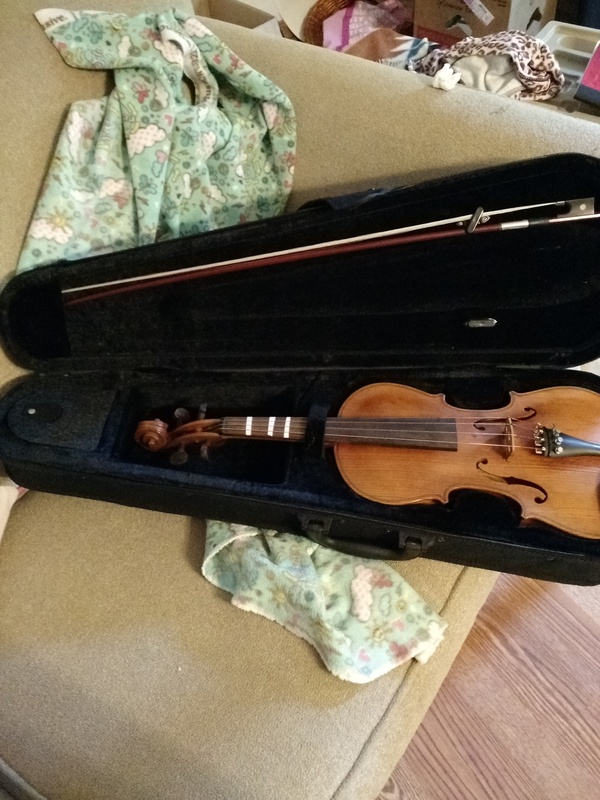 I was convinced / Guilted into buying a violin at my not so local music shop. It is a 1970 violin that was built in Judsonia Arkansas. I have had it checked out and it is a good instrument. I have lots of questions and want to know about the superstitions of the field. I do play bass guitar and it was time to learn something new. Welcome, Steve. You will have a lot of fun playing your new/vintage instrument! Welcome Steve.. How exciting to begin your violin journey. Your violin sounds lovely.. and HOME GROWN is really cool. Welcome Steve, you're gonna love this family of beginners here. We've all been down that road. I bet there's a bunch of stuff here that will help you hit the ground running when it comes to learning the violin. We'd all love to see some pics of your new addition! As you progress don't forget to share some videos for us. It takes awhile to get proficient but the journey is long and rewarding (sometimes! Ha.) and certainly very entertaining for all of us. Laugh and have fun, that's why it's so much fun here. We don't judge, we help. Nice to meet you, Steve, and welcome! You'll find lots of good resources here, as well as helpful, friendly people. So, stick around! 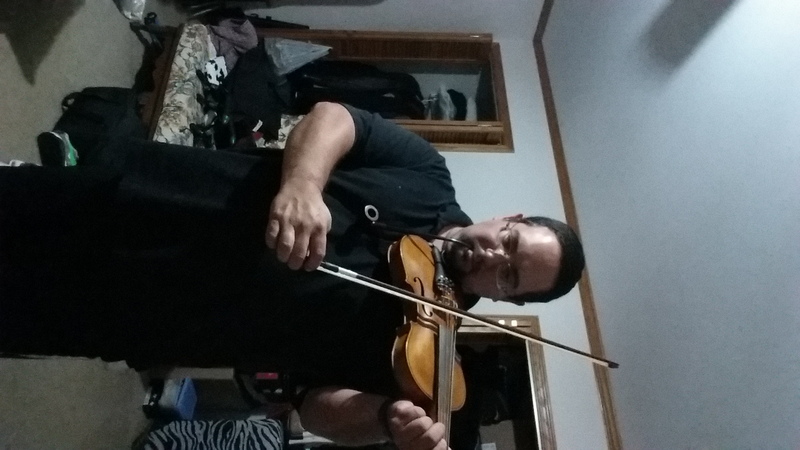 Playing the violin/fiddle is not easy but it's a very rewarding and is often a lifetime journey full of hurtles and hopefully rewards. Playing the bass will most likely simplify the journey in some ways and I'm guessing compliment your musical experience. Happy to have you here. We are ready for your questions and hope that we can help motivate you on the way.